Whether it comes once a year or every six months, there is no better time to ensure that you have the right auto insurance coverage than when your renewal notice arrives in the mail. This is also a perfect time to do an insurance checkup to find out if you can save some money. 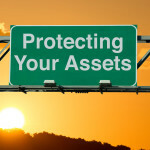 Perhaps you need more protection than you currently have or maybe there are potential savings that could apply to you but you don’t know about. 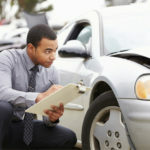 Many insurance companies offer discounts related to a number of factors. Sometimes a ten minute phone call can save hundreds of dollars each year. It doesn’t make sense to just put your auto insurance renewal notice aside and let it renew automatically. 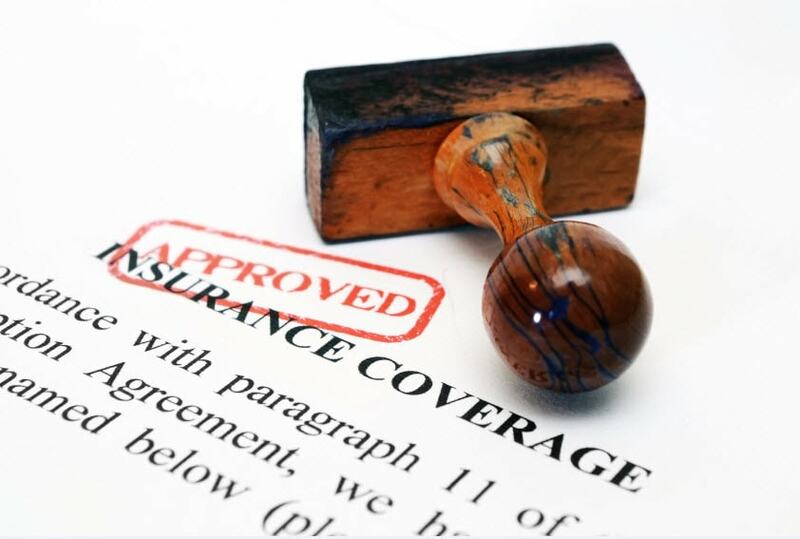 Review your coverage and get up-to-date car insurance quotes by following these steps. Find out if you have the right amount of coverage. No class in high school ever teaches about auto insurance coverage levels. It’s up to you to educate yourself about the right insurance coverage. To get the best possible coverage, your insurance agent needs to know about recent changes in your life, including new drivers, new job or a new car. Your agent can prepare coverage levels accordingly. Dig deep and ask detailed questions to uncover savings. • Can I pre pay for six or twelve months and save money? • Do you offer safe driver insurance discounts? • I work from home. Any low mileage discounts? • My car is a hybrid with certain features like anti-lock brakes. Any discounts? • Do you offer long-term membership discounts? • How about a multi-product discount? Insure house and car with the same insurer. • Good student discount apply to high school and college students who keep their grades up. A deductible is the amount you pay before the insurance policy kicks in. Higher deductibles mean lower monthly payments. For example, increasing your deductible from $200 to $500 could reduce your collision and comprehensive coverage cost by 15 to 30 percent. A $1,000 deductible can save more than 40 percent. Just make sure you have enough money in your bank to pay if you have a claim. Don’t over-insure an older car. As your car ages, auto insurance costs should come down. 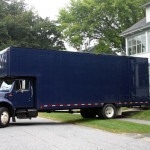 You might consider reducing or eliminating high collision and/or comprehensive coverage. Many organizations and businesses such as Costco, AAA, credit cards, AARP and more offer discounts on car insurance. So as you can see, “haggling” lower car insurance is primarily about keeping up with the changing rates and making sure you’re squeezing every last benefit from your insurance policy. Simply set-up a calendar reminder on your cell phone or email, so you don’t forget to do this yearly. *Note — Insurance is not an asset. If you choose the cheapest insurance provider to save $50 a year and they don’t satisfy your claim which you can find out by conducting a simple search on reviews – it’s without a doubt your error. Select a reputable insurance company because it can benefit you thousands of dollars. Was this article helpful? Got more questions? Feel free to call 888 333 1354 to speak with one of our insurance experts about your particular needs.